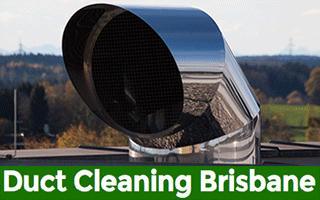 Green Cleaners’s Duct Cleaning Brisbane Team proficient in ducted heating cleaning, central duct cleaning and duct heating and cooling cleaning. Welcome to Green Cleaners Team Brisbane – we deliver the safest and finest duct cleaning services at the most affordable prices in Brisbane. Our team at Green Cleaners Team Brisbane is proficient in ducted heating cleaning, central duct cleaning and duct heating and cooling cleaning. We also provide FREE sanitising & deodorising with our deluxe ac duct cleaning services. Why Green Cleaner Team Brisbane is the right choice? Green Cleaner Team Brisbane cleans your entire duct system and not just a few parts. Green Cleaner Team Brisbane uses the most powerful & advanced equipment. 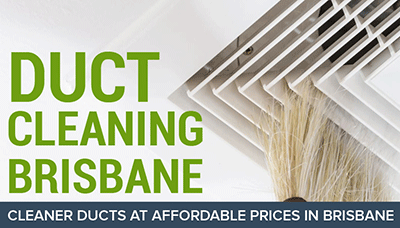 Green Cleaner Team Brisbane offers the lowest possible prices for duct cleaning services. What Green Cleaner Team Brisbane offers our clients? We have evolved as a major enterprise in the field of central duct cleaning and vent air duct cleaning in Brisbane. Green Cleaner Team Brisbane offers a vast range of services which have been especially customized for you at the cheapest price. It includes duct repairing, carbon monoxide testing, evaporative & cooling duct cleaning, vent cleaning, central duct cleaning, ducted heating cleaning etc. 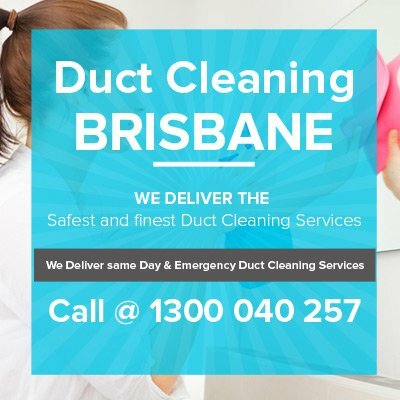 Our quality and highly customer oriented services have made us as one of the most trusted duct cleaning and repairing providers in Brisbane. We are known for producing guaranteed best results at the cheapest rates available in the city. Apart from this, we also specialize in repairing etc. if required. Our dedicated team of professionals at Green Cleaners Team Brisbane work constantly with an innovative approach guaranteeing you certified best services.